Ki ghar ke ander meri jagah nahin. Itne bade jahaan main,aye khuda !! Kya ye teri achchi dillagi nahin. Tera insaan,mol kuch uski ye bandgi nahin. Tu kisi ki khudi ki bekhudi nahin. Pyaar ke saath maat bhi khaani he. Ek kahkashan si barpegi,fir baaki kuch nahi. My all dear friend,bloggers n followers !! I m going on vaction because some wranglings.sorry for dt.i can not say -when will i return back on my blog.plz ,u all take good care.if u may pray for me plz do for me.Bye for some times. 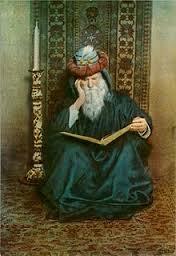 omar khyaam’s rubaiyat-how crazy he was but having most popularity. Everyone knows that I never mumbled prayers. Everyone also knows I never tried to hide my faults. always been true to myself. he will do with us if he exists. and see how fortunate you are! not trouble others. Be calm and master of yourself. Don’t allow yourself to be aggressive. as you don’t know what tomorrow will bring. may look for you in vain. in reading the Koran once in a while. But who can do that with pleasure every day? savour with each sip we take. Wine! Our palace? The wine house. Our true friends? Thirst and drunkenness. from mud and dust, from water or fire! Be happy that you have only few friends. Don’t feel obliged to show them endless sympathy. may one day beat you. around the neck of his beloved. Wine, wine! Its fire fills me. Any wine will do – I am not choosy. no power or choice regarding your fate. are truly wise, live now! The future? Who knows what it will bring. of our search for a lonely place rich with scents. each breeze the breath of Jesus? if he has not eaten of the fruits of truth. I try to find Heaven and Hell. Get up and pour me some wine, my dear. Tonight your mouth seems the most luscious rose in the world. to try to fill the ocean with stones? I disapprove of the vain and the religeous. know any traveller who has been there? but I know that death will break you one day. or the wind of the desert. Why was I born, when will I die? who has a say in the day of his death? you were burnt by suffering and will return to ashes. An Angel cut the ropes of your tents. Death sold your fame for a song. for having made so many mistakes? the weak, those that are afraid of Hell, take refuge. of fear and with pleas for mercy. at the edge of a meadow in full bloom. I certainly am not occupied with my salvation. I would not be worth a dime. of dust. All human knowledge – words. the riddle of the creation – what’s your fate? what will be your fate? you don’t know where you will be going. were walking in the darkness of ignorance. “I want to know, to understand. our dwellings are temporary, exept the last: the earth. Drink wine! Stop your superfluous reasoning. sure rewards: sorrow and death. Don’t look for friends at this merry-go-round. that doesn’t exist. In difficult times: smile. without following our human calculations. Abandon your vain efforts to count the stars. tear apart your decayed body. surpassed himself when he also created pain. already buried in earthy soil? There are too many tears in my eyes! as compared to the flames that consume me inside. Sleeping while alive, sleeping when dead. Above and under the earth it’s full of dead bodies. for which the nightingale sang its song. Should we grieve for that rose or for ourselves? other roses will be flowering. you should have been rewarded and that you were not. Be happy. Don’t regret anything. Don’t expect anything. by the Wind of Eternity. The sound of drummers is best at a distance. Wine gives you a taste of the eternal life. divine season of roses, of intoxication, of sincere friends. Enjoy this fleeting moment we call life. once buried, without friends, without women. the clay of which Adam was made. the hand of a painter. the beaming face of a young child. Have seen dawn, have seen twilight. Millions of centuries stars have passed through the sky. the eye of a child needing help. touches with its roots the lips of a perished woman. of so many faces shining like tulips. and the hands of a beggar. Good and Bad fight for supremacy. to your happyness as to your sorrow. when you have tried to understand the voice of Allah. The road you follow is dangerous. The sword of fate is razor-sharp. a cup of wine, my desire and my pain. That’s my Paradise, my Hell. thus making him a slave to the queen.? O beloved, where are you going? Can adolescence love and passion stand apart? How can one not have a strong desire? what can a mortal creature do? My heart’s feelings want to smile everywhere. My pure love wants to fly in blue sky forever. My imagination’s word is wanting tenshionfree atmosphere. What does my fate demand to me? What may i offer him to please? Are my life,my loneliness ,my mental peace is for only crushing? 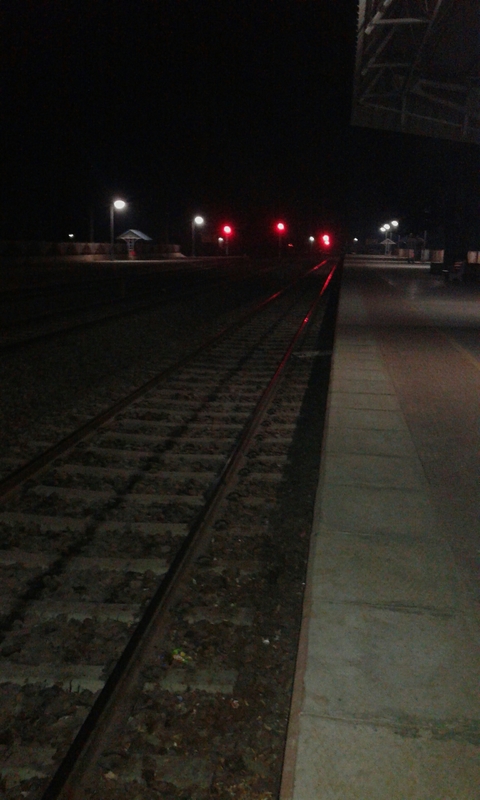 Are these railway’s tracks for me absolutely trampling? 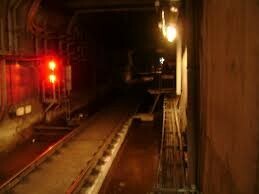 Those red signals r not green,are they ,for me,waiting? Nah.dear life doesn’t depress coz of wranglings. U r a uniqe gift of Almighty’s blessing. Those red signals are to do wrong by you for stopping. To spread love in unverse eventhough be alone. Why do you depress in midway,this not your zone. All copyright is reservd by aruna sharma. Last MughalEmpror-now i m feeling like dis type????????? jo bigaR gayaa vo nasiib huun, jo ujaR gayaa vo dayaar huun. pae faatihaa koi aae kyuuN, koi chaar phuul chaRhaae kyuuN?